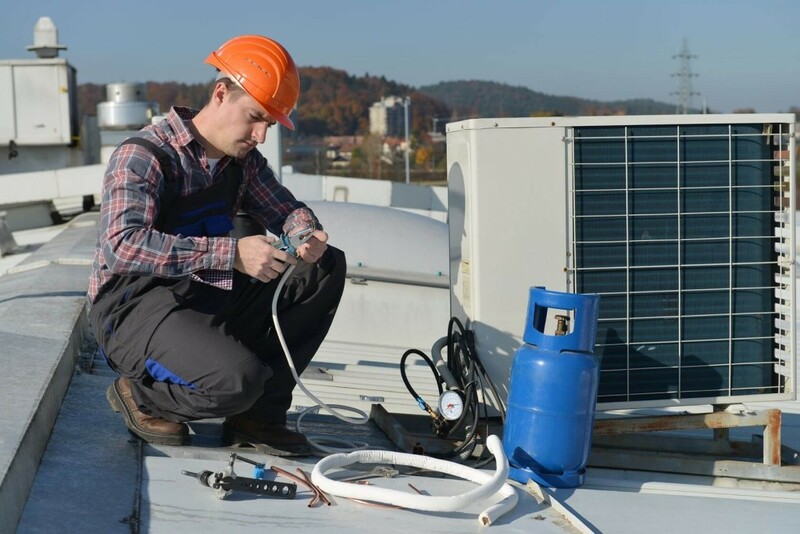 For over a decade now, our skilled technicians have handled A/C repairs, replacement, and installations. 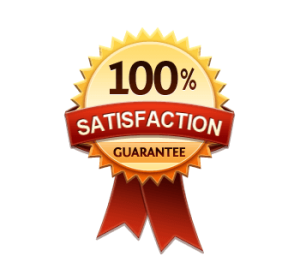 When we are done we will leave you feeling cool, comfortable, and satisfied with the low price. Our certified professionals can successfully inspect, fix, or replace your air conditioning system in a timely manner, making your Sachse home or commercial space a cool place again. 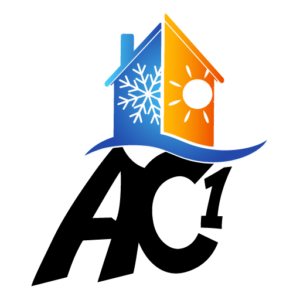 Due to the extreme heat in Sachse, Texas at times, a great HVAC system is important to have for residential and commercial businesses in the Dallas / Fort Worth metroplex. The professional team of air conditioner contractors at Air Commander 1 are highly experienced professionals. We are happy to handle all jobs, big or small. We service all major brands. Air Commander 1 is ready to get you out of the heat right now. We have a fast response time, great customer service, and we are available 24/7, so give us a call now!